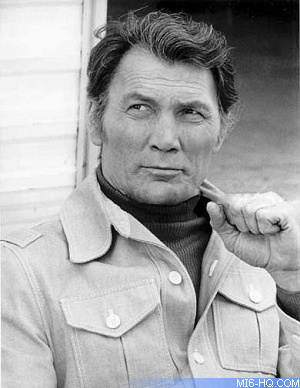 American actor Jack Palance had the first golden shot at one of James Bond's most famous villains. 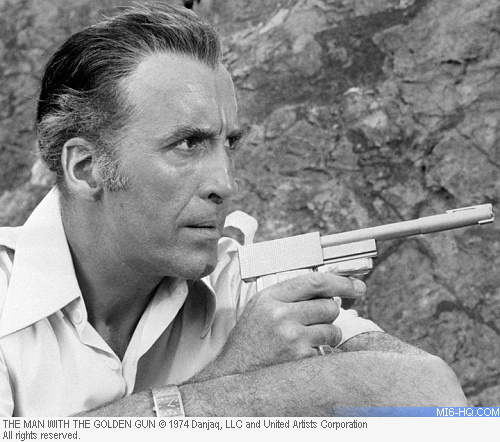 Screenwriter Tom Mankiewicz had Palance in mind for Francisco Scaramanga when he created the first draft for 'The Man With The Golden Gun'. In January 1974, Palance met with director Guy Hamilton and producer Cubby Broccoli in LA for lunch but decided to pass on the opportunity. Instead, Palance headlined a TV movie version of 'Dracula' that year, a role the next contender had already become famous for. "Well, Jack Palance turned it down, so Guy Hamilton phoned me up and asked me to lunch," recalled Sir Christopher Lee a couple of years before his passing. "Guy said, 'I'm doing a Bond movie, I'm directing it and we'd like you to play Scaramanga… here's the script.' Scaramanga is actually a real name – there was a boy at Eton who Ian Fleming didn't like at all, so he used his name." "Villains are more interesting, because there's a greater variety you can apply: you can be very cruel or charming, amusing or dangerous." "With Scaramanga the important thing was that he had a sense of humour: he could be charming, particularly towards the ladies, some of whom, like darling Maud Adams, were terrified of him. He was totally lethal, totally ruthless. Scaramanga – a million dollars a hit. Sounds like my daily rate..."